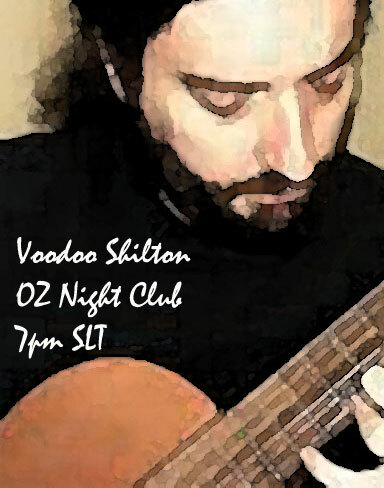 Voodoo Shilton at OZ Night Club Wednesday, June 13, at 7pm SLT! 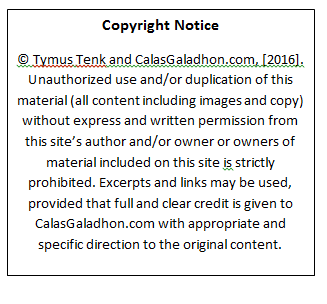 Calas Galadhon Park features Voodoo Shilton at OZ Night Club WEDNESDAY, 7pm SLT! Formal dress, but please keep your scripts to 100 or less so we can all trip the light fantastic:) Here’s your limo!